Here at Simply dutch we love Kitchens, and we especially love selling them in quantity! Whether you are a first time developer, small house builder or a multi national, we have the right kitchen for you. We can offer a standard ´run´, suitable for most homes and this can be accessorised with any of our Tall Units or Larders and Dressers. Its worth thinking ´out of the box´! 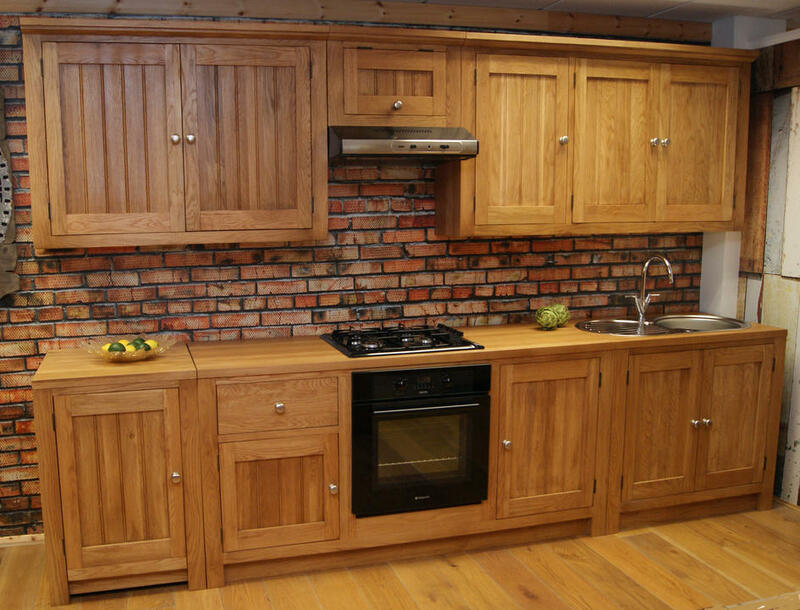 Why waste time with expensive kitchen fitters, when you can spend that money on these ´push into place´ kitchens. With a complete run like this starting at £2495 (excl appliances) you can add value and save money on each development. Call 01677427800 now and arrange an appointment to discuss your requirements!